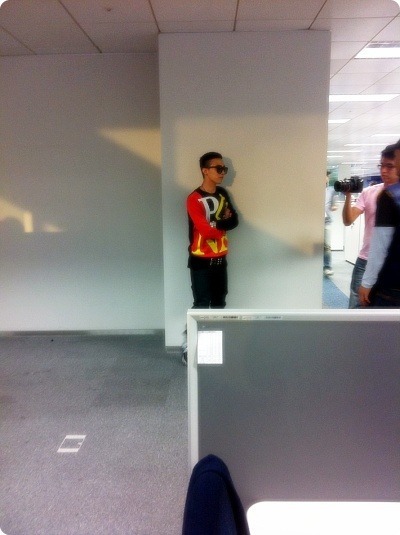 Kim Boram tweets G-Dragon's Bean Pole Photo! 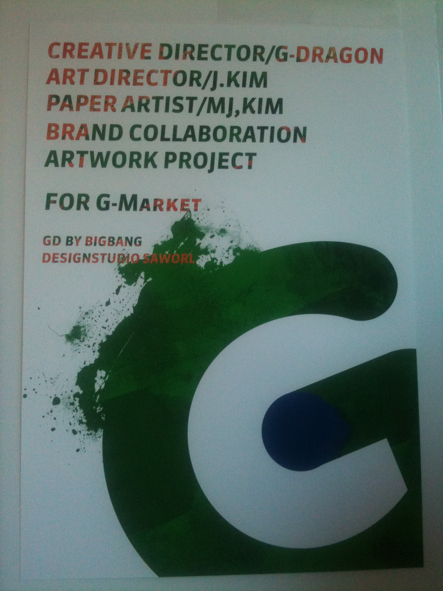 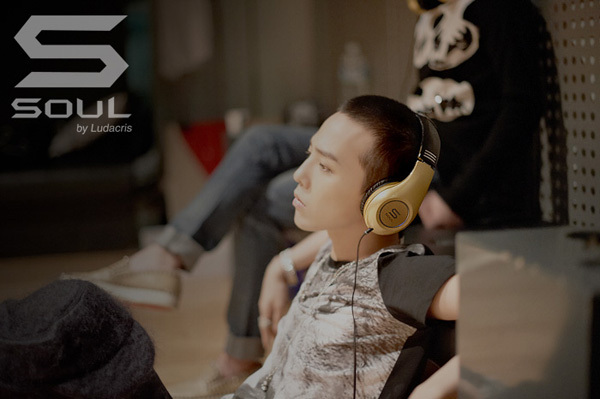 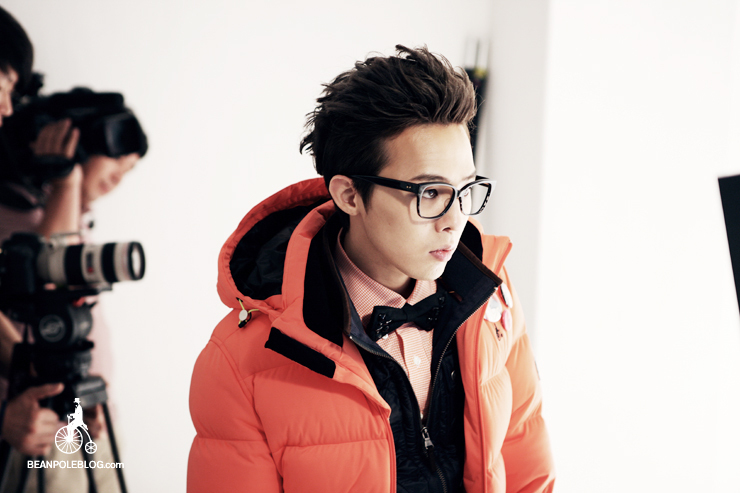 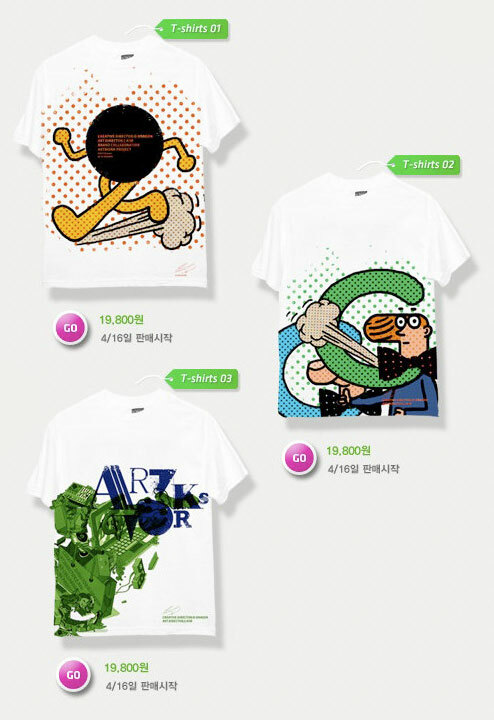 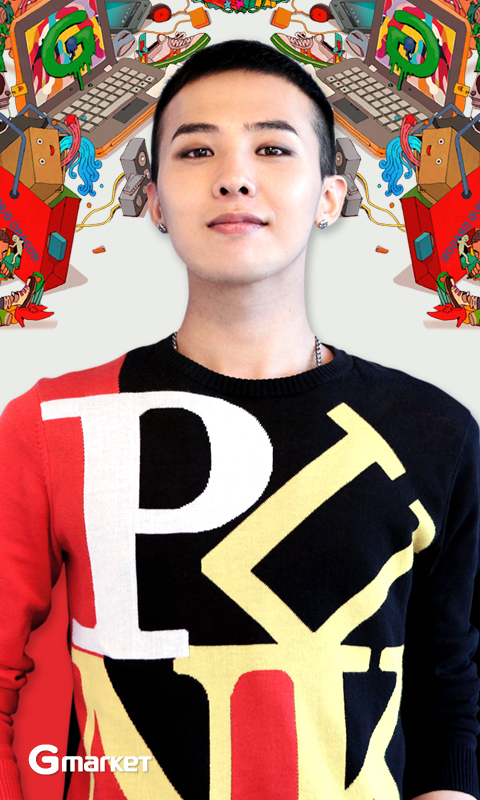 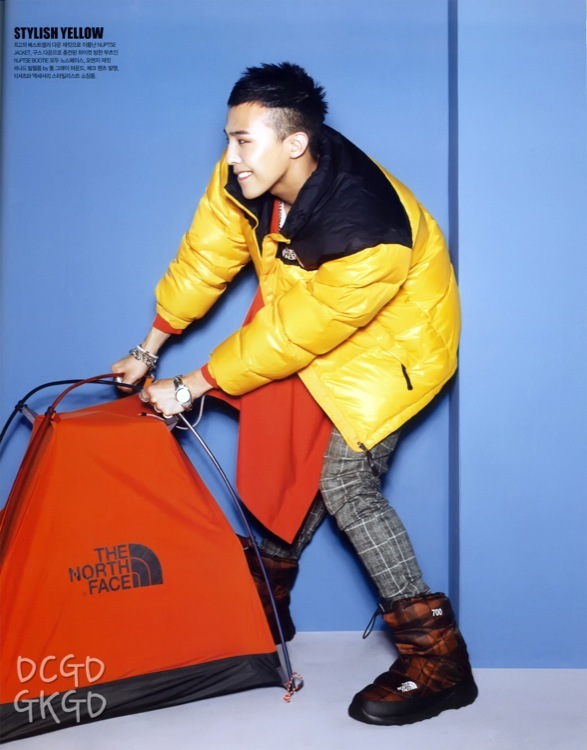 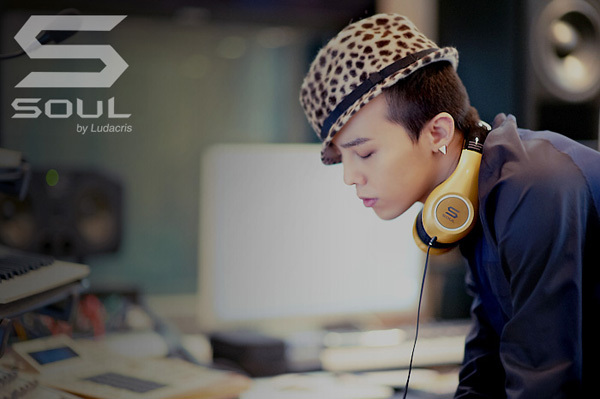 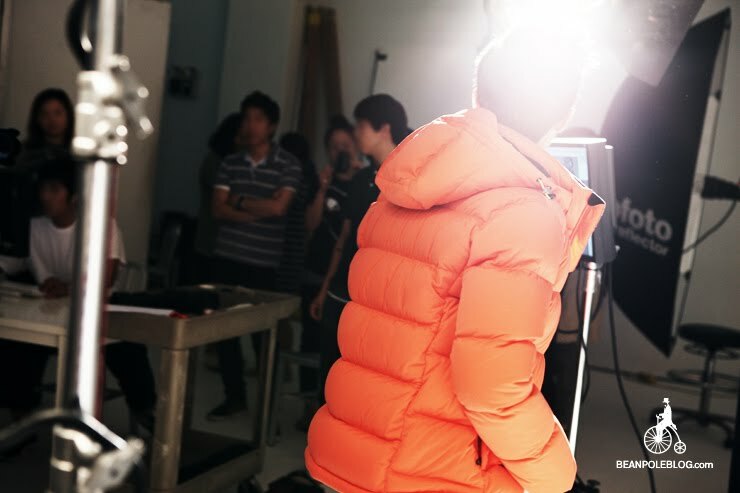 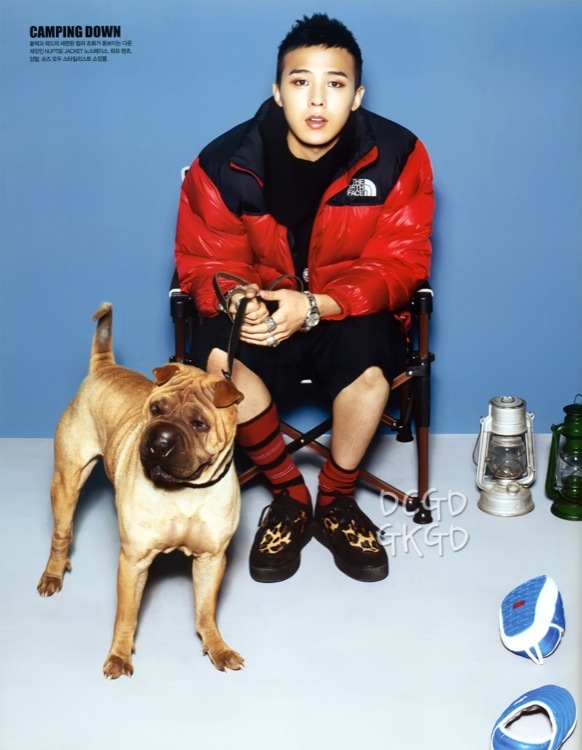 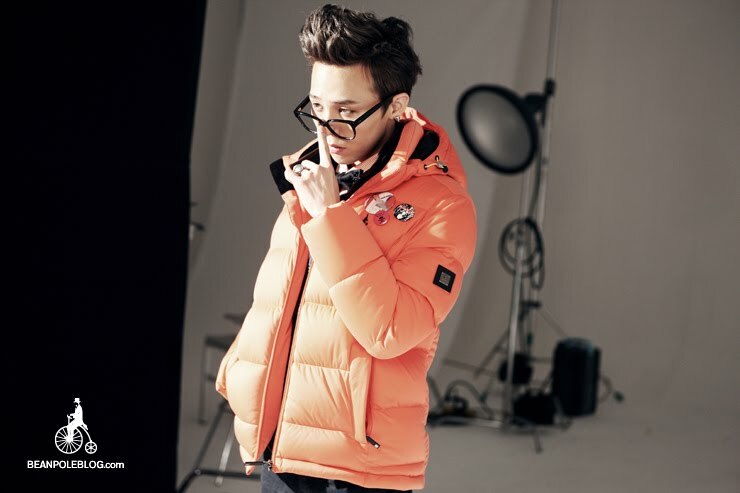 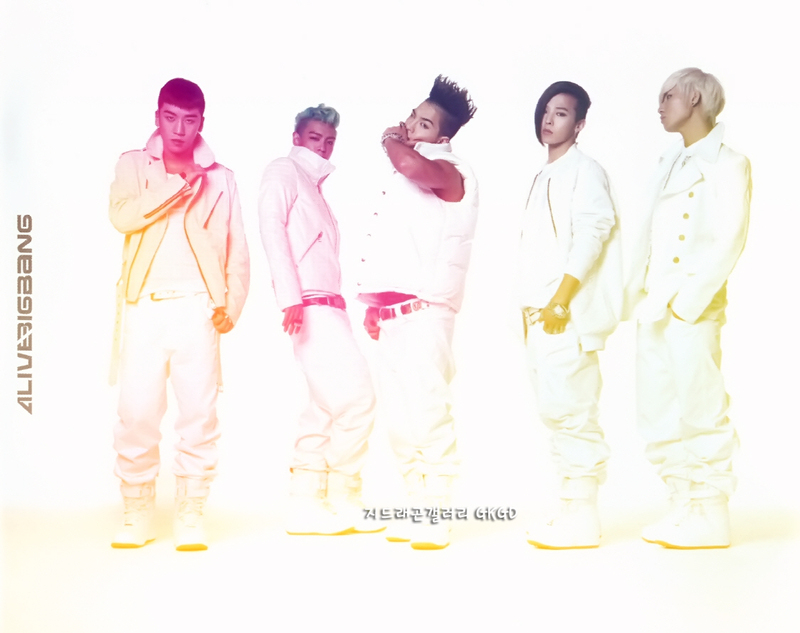 G-Dragon's Teaser for Gmarket Autumn 2011! 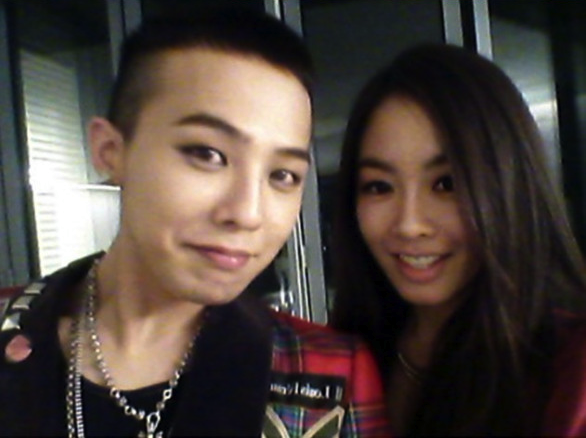 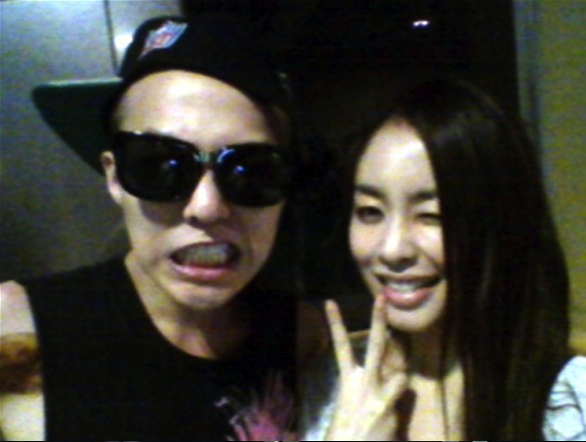 Unseen photos of G-Dragon with his sister! 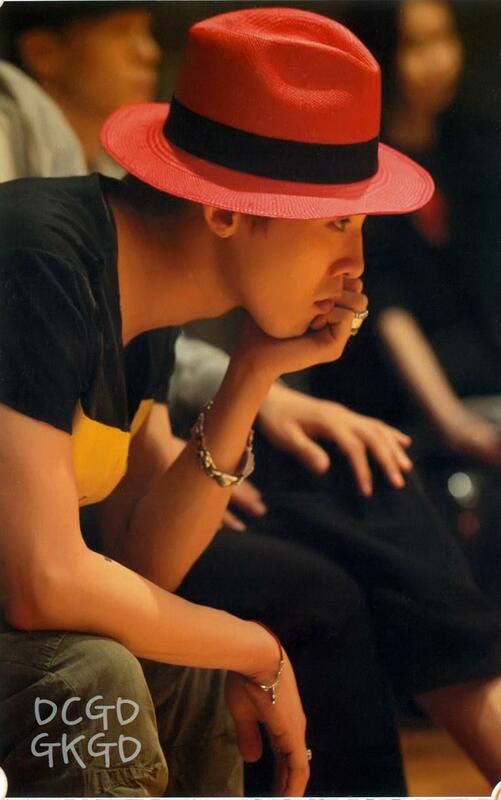 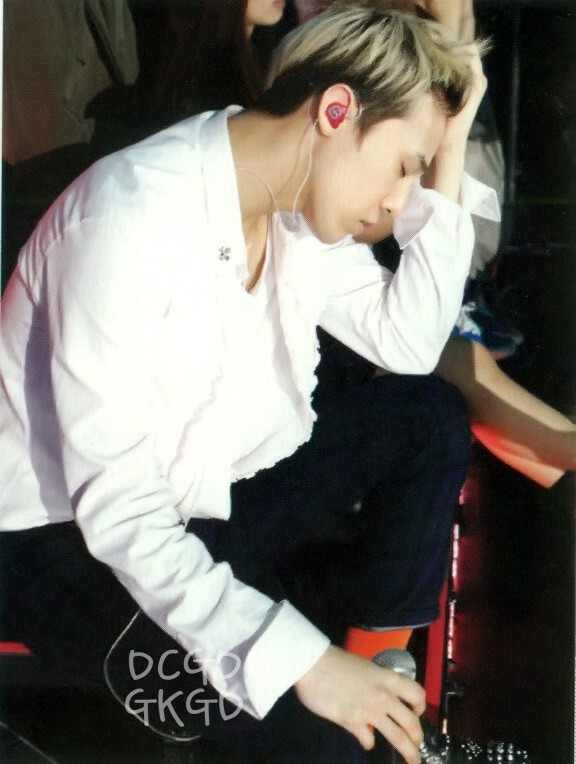 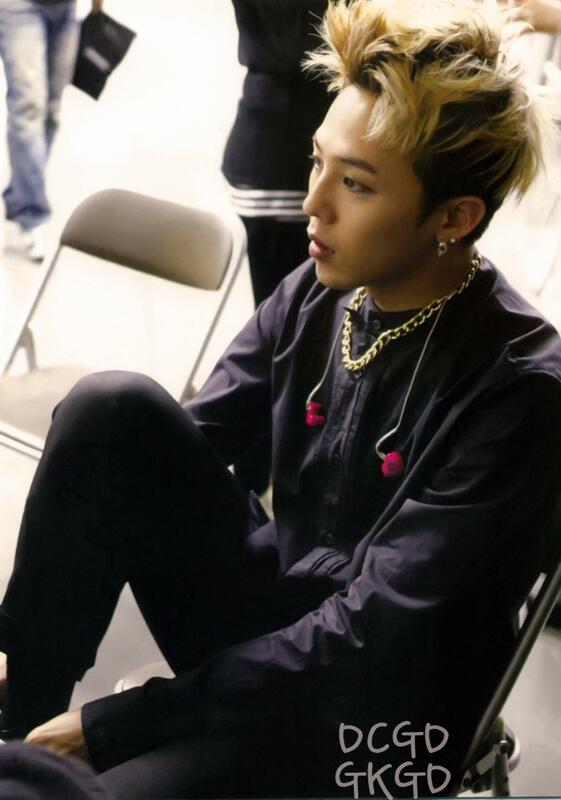 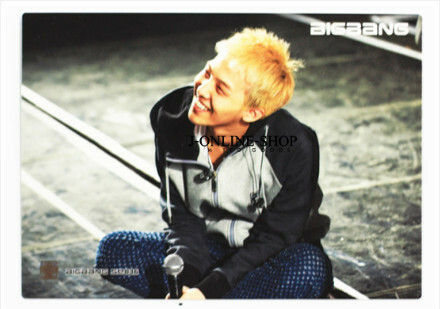 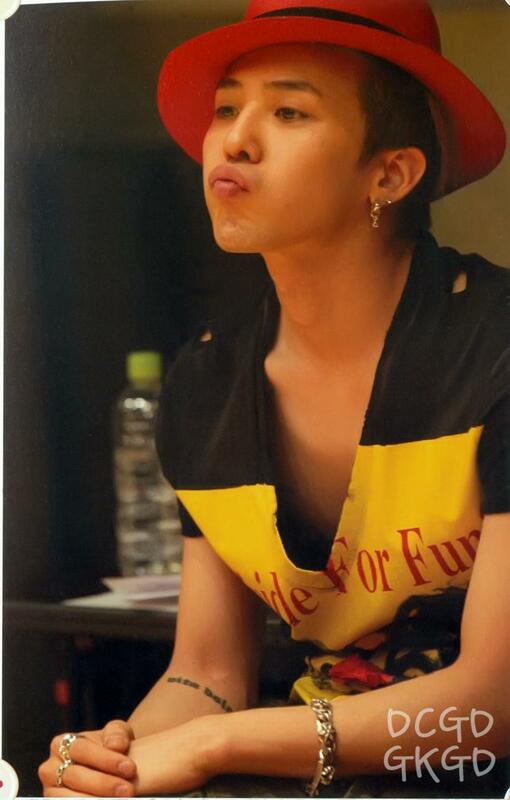 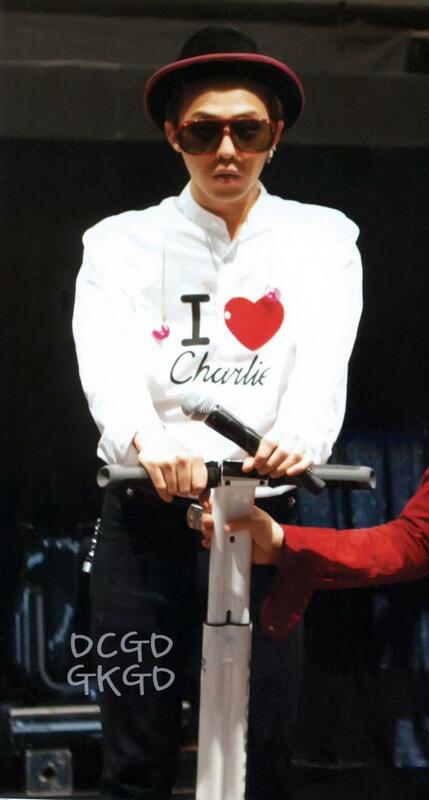 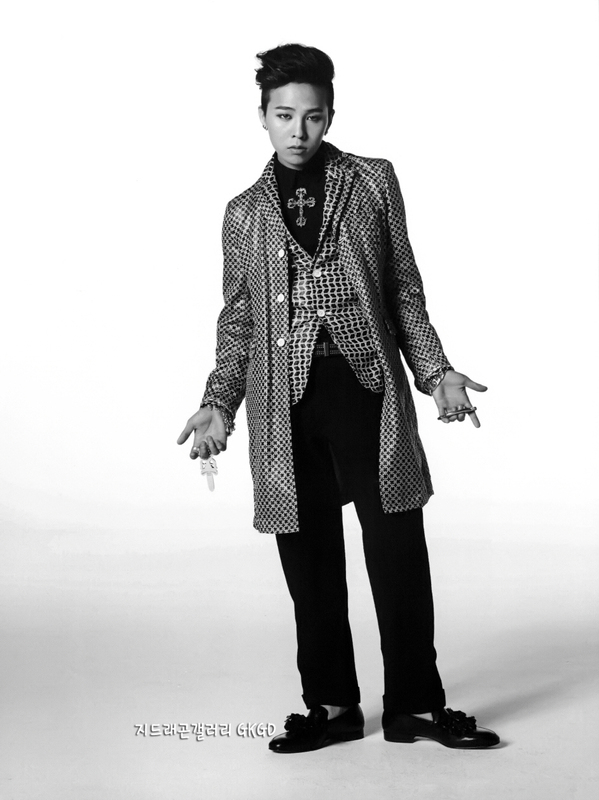 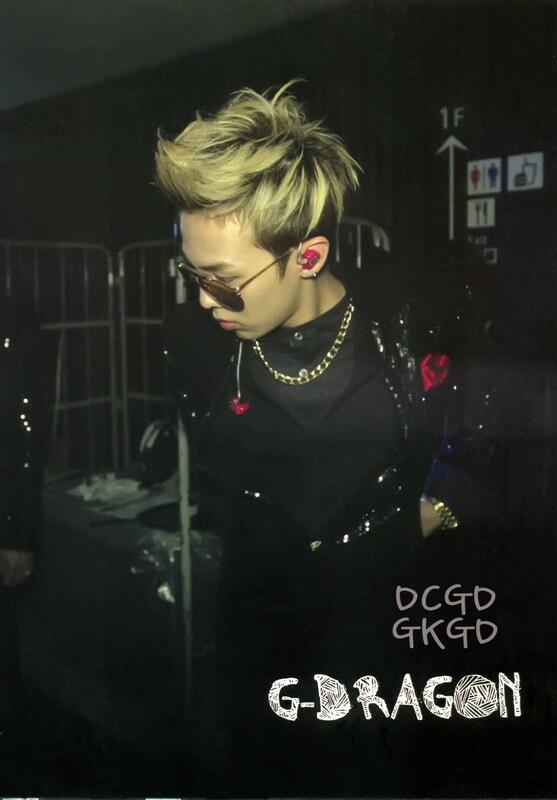 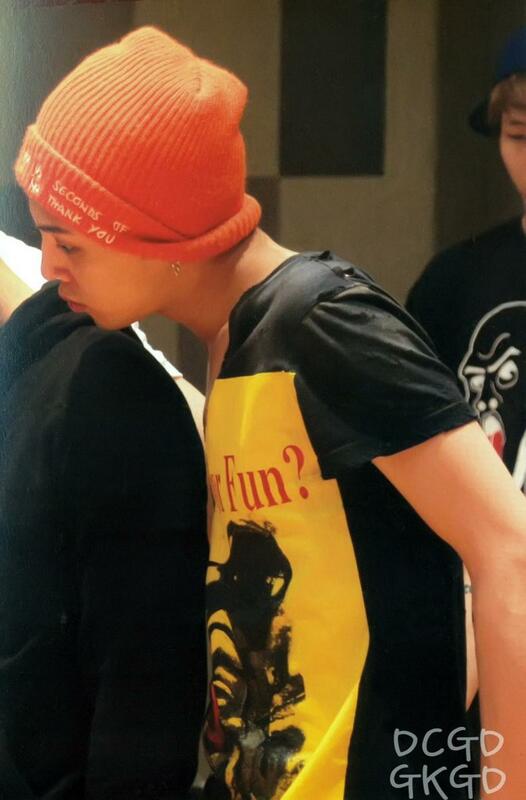 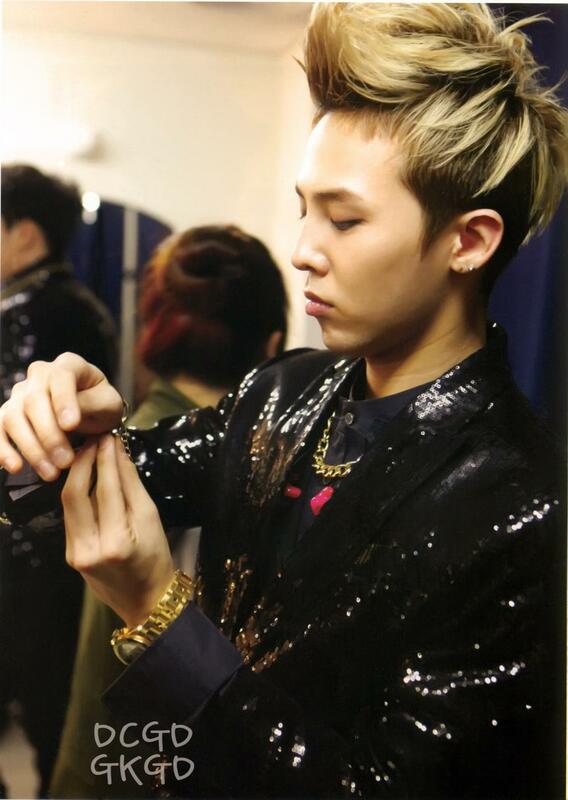 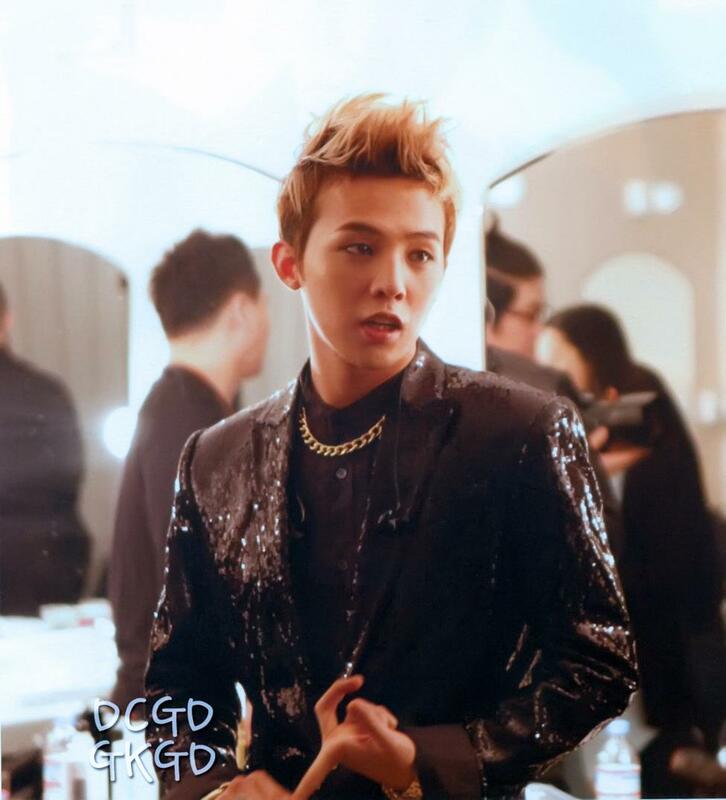 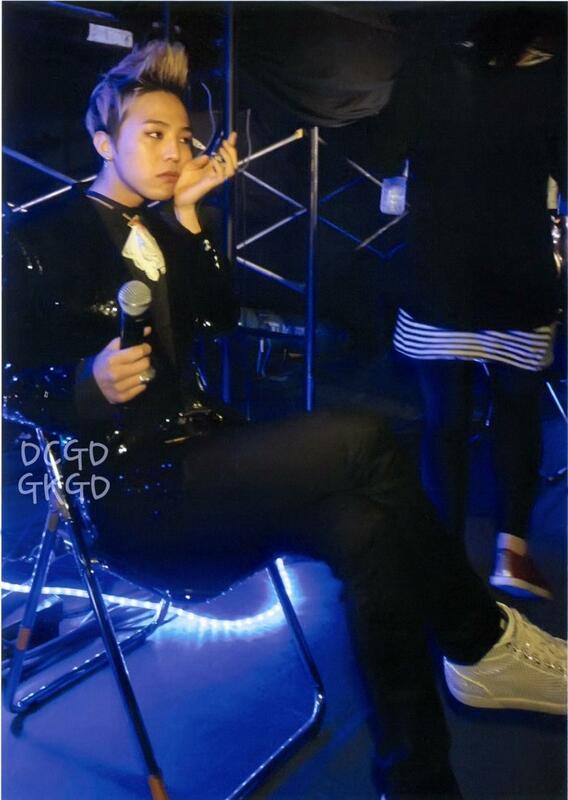 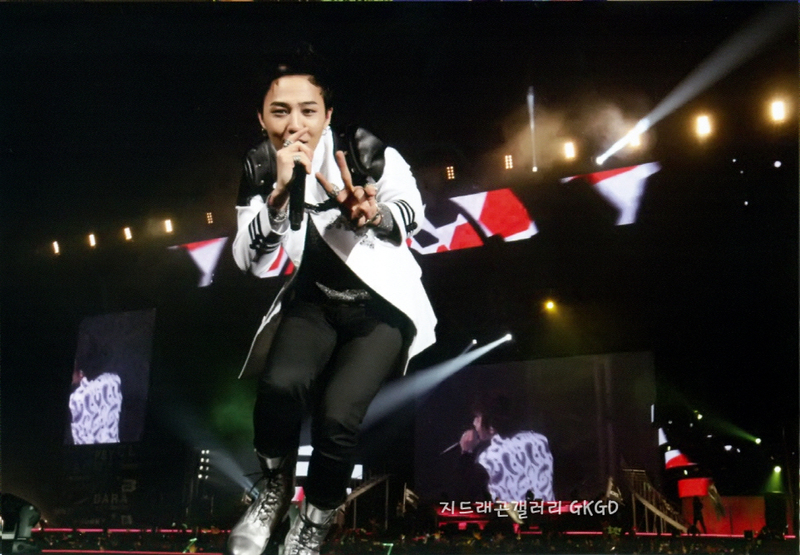 G-Dragon from Love & Hope Tour Japan Photobook! 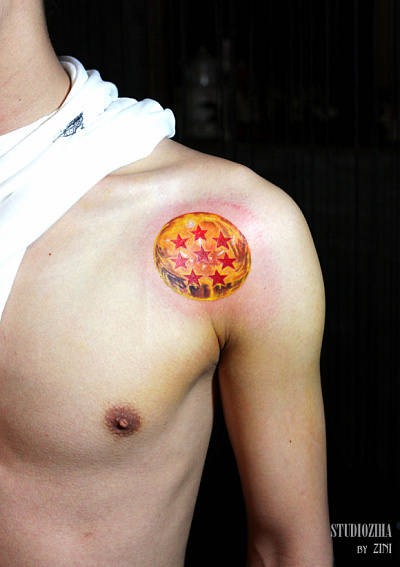 Note: The image is of a dragon ball. 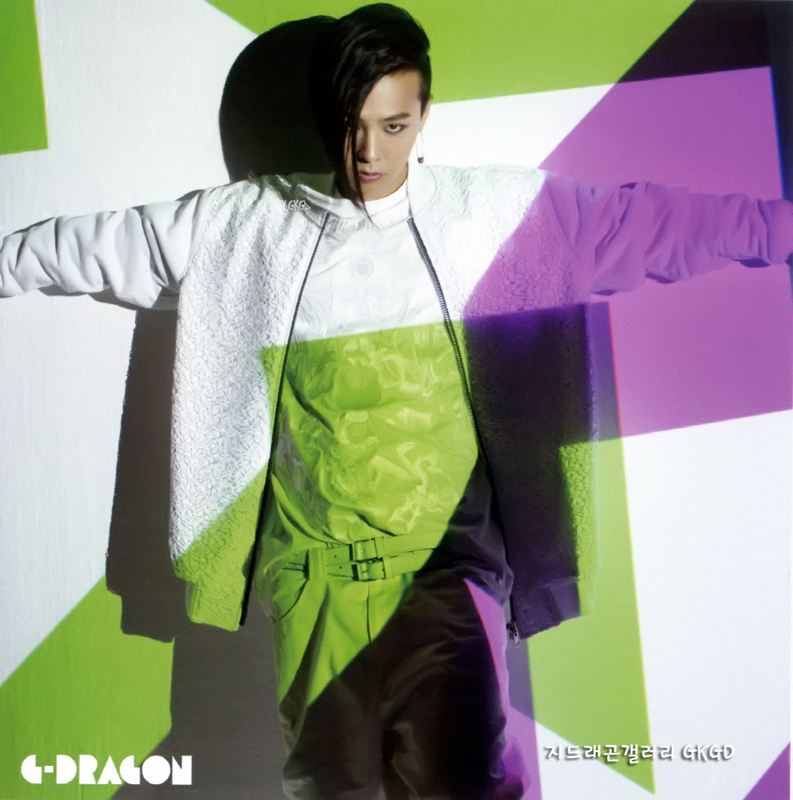 As in a dragon ball from the famous/popular Japanese anime/manga series "Dragon Ball" and "Dragon Ball Z". 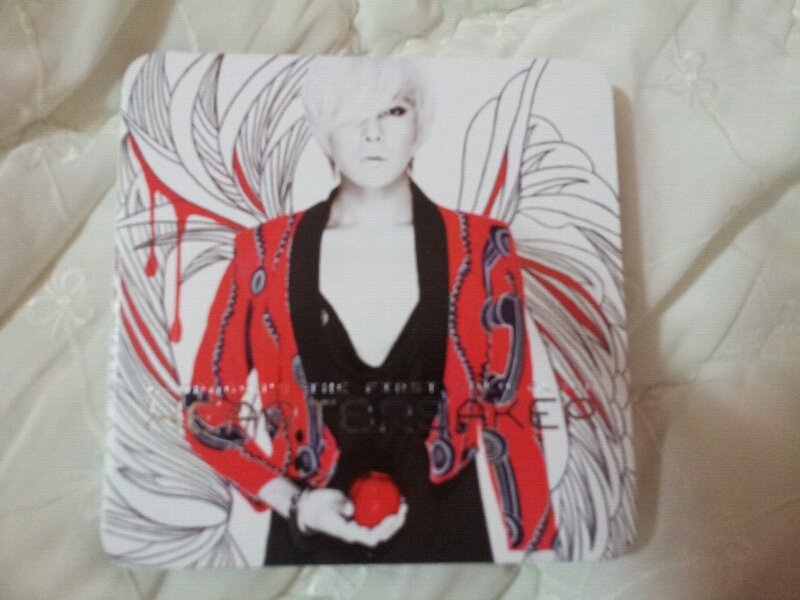 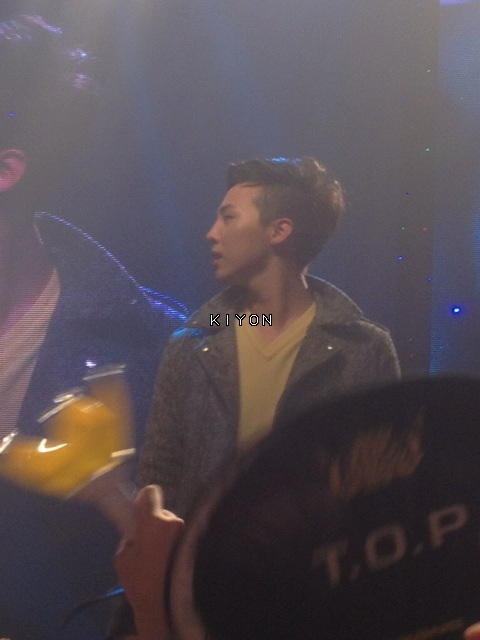 G-Dragon raps about it in the introduction of the GD&TOP album. 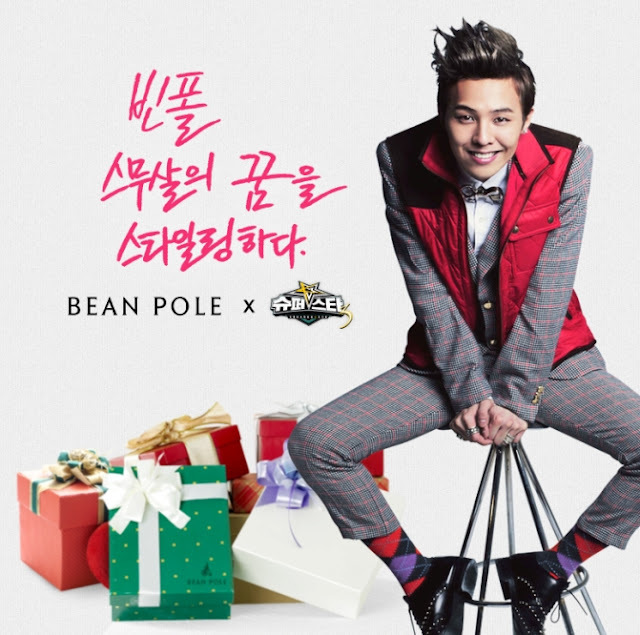 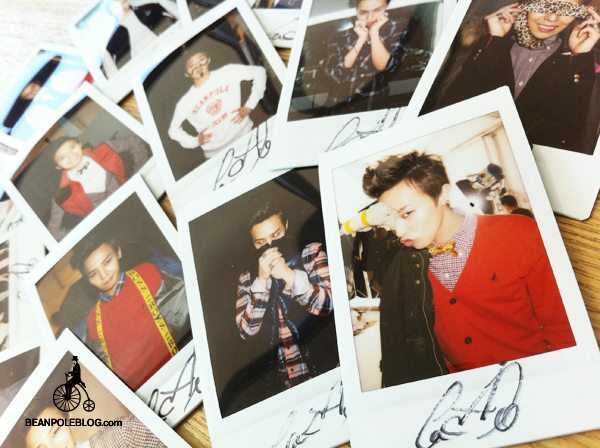 G-Dragon's Bean Pole Web Ads + Polaroid! 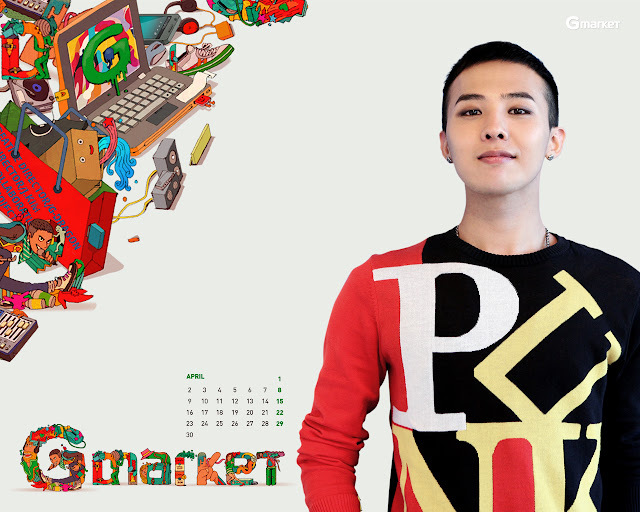 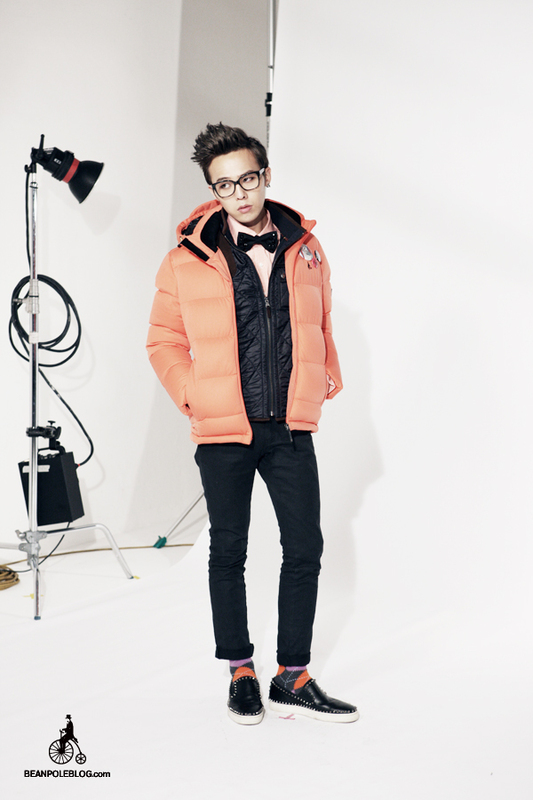 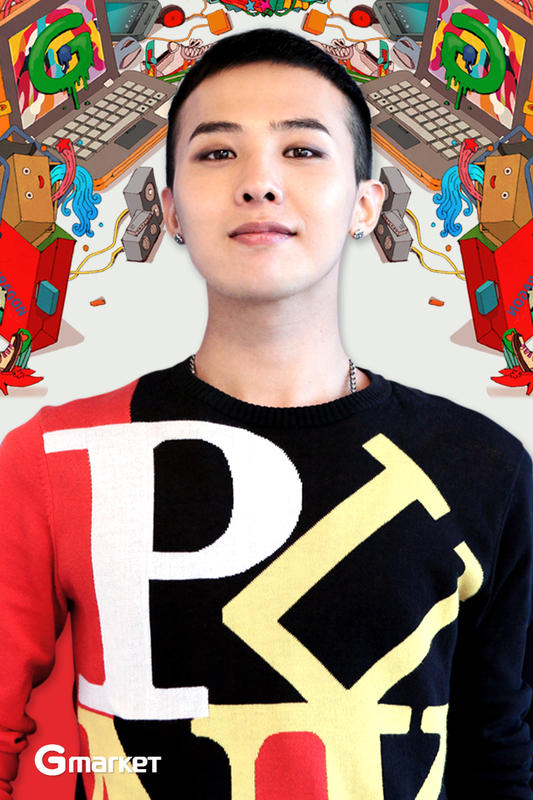 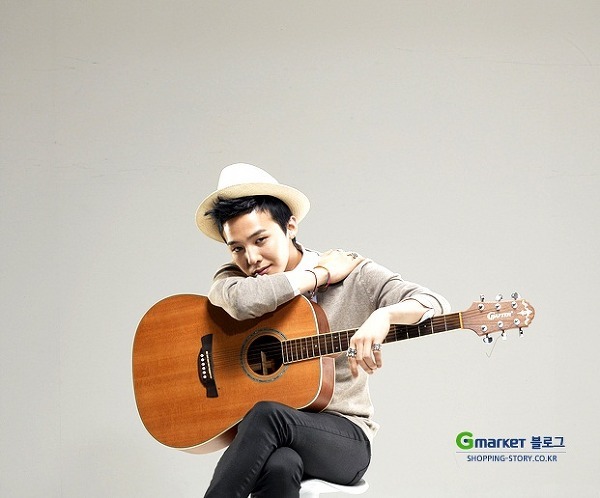 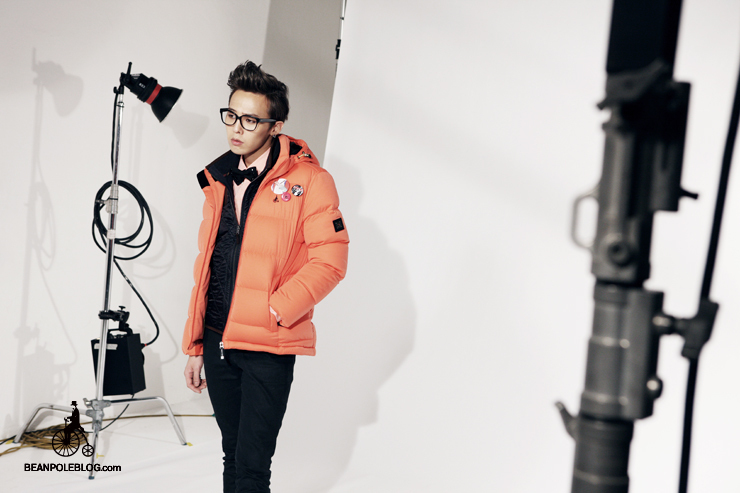 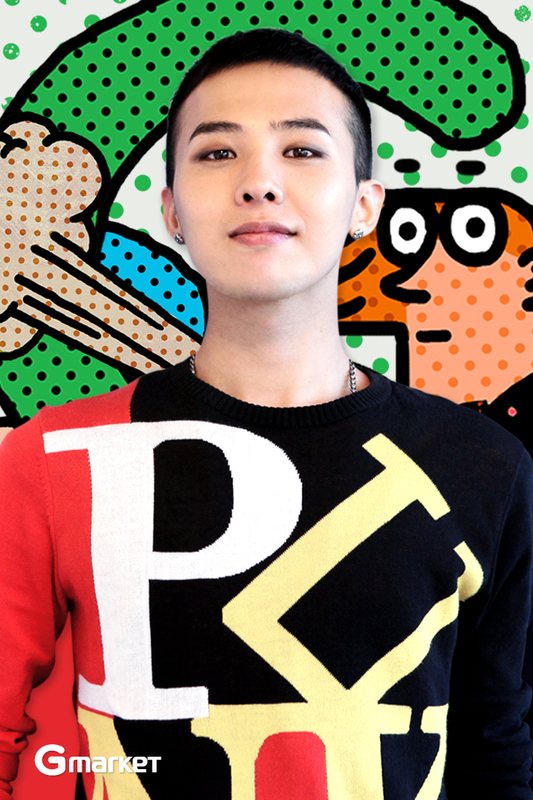 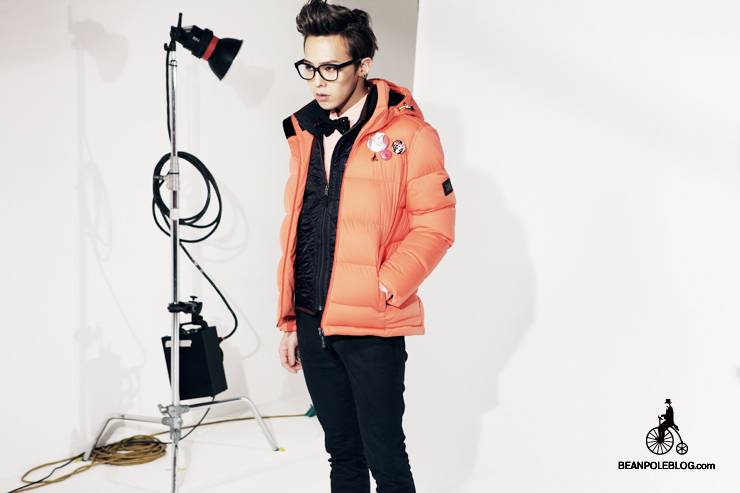 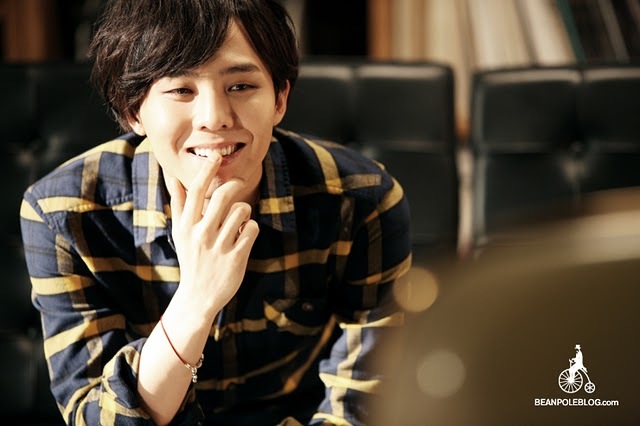 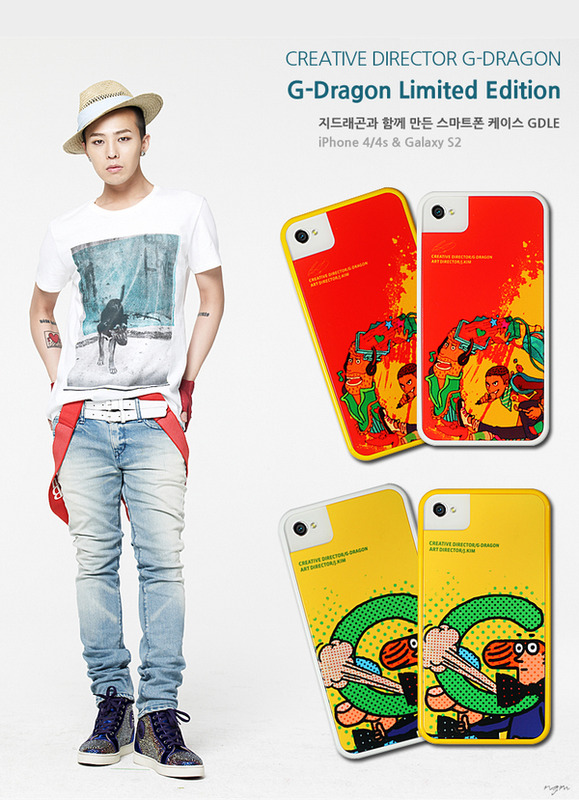 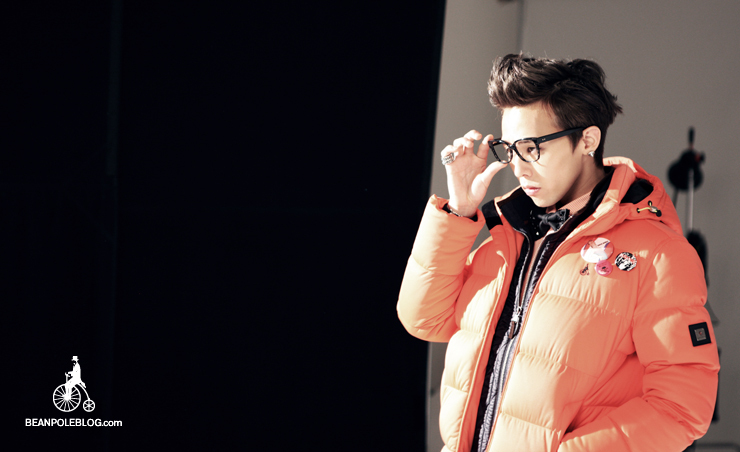 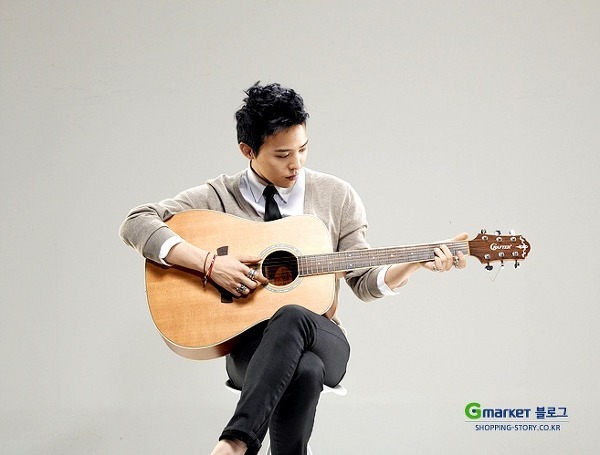 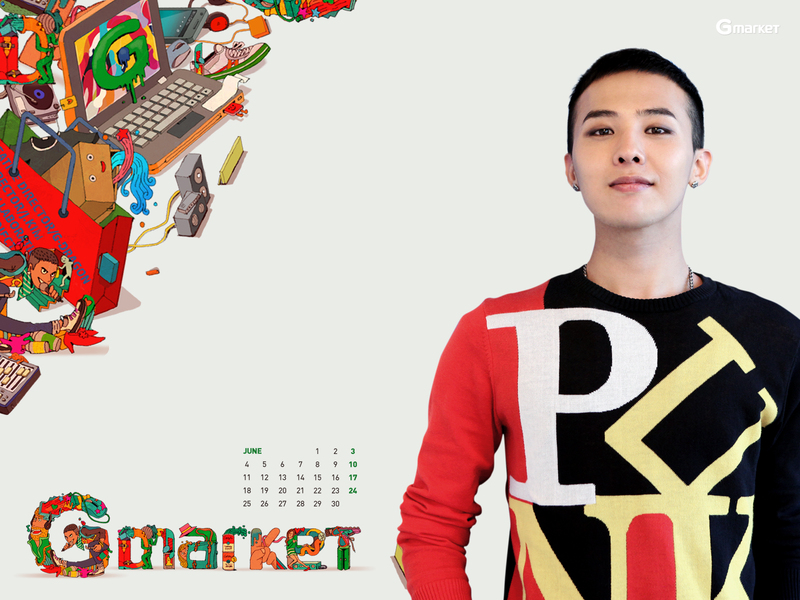 G-Dragon for GMarket Web Ads! 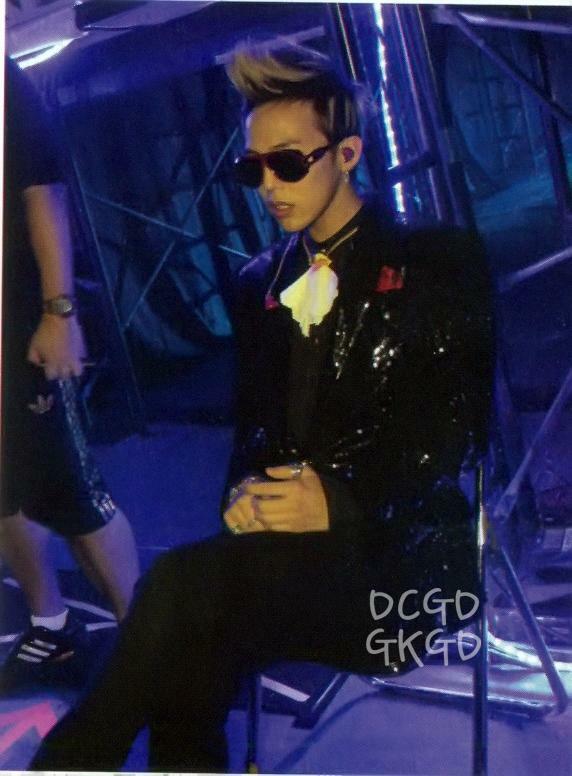 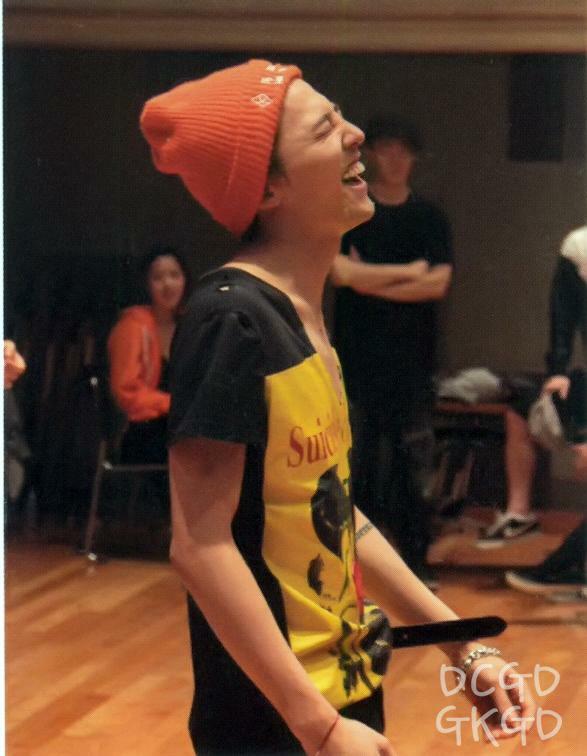 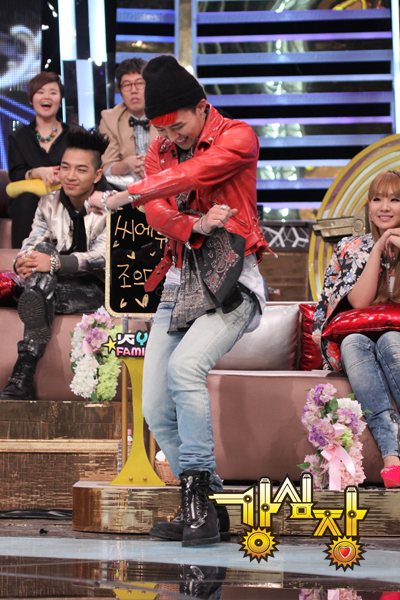 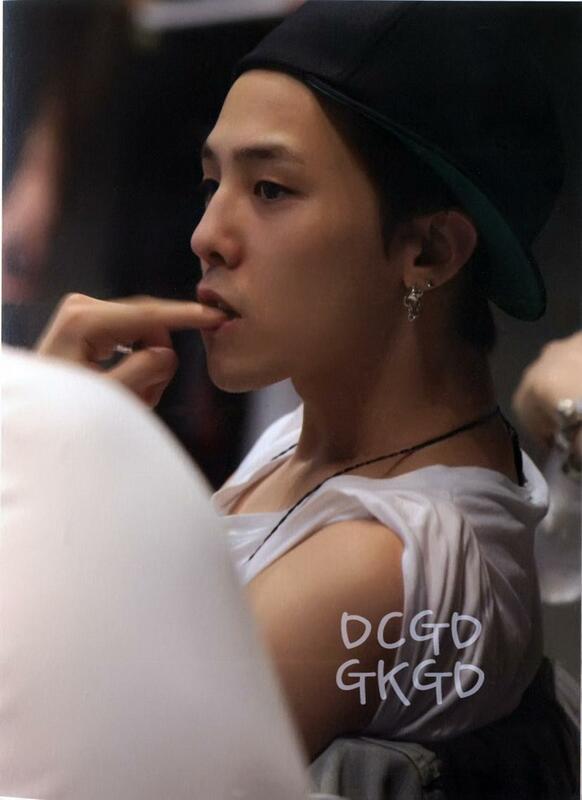 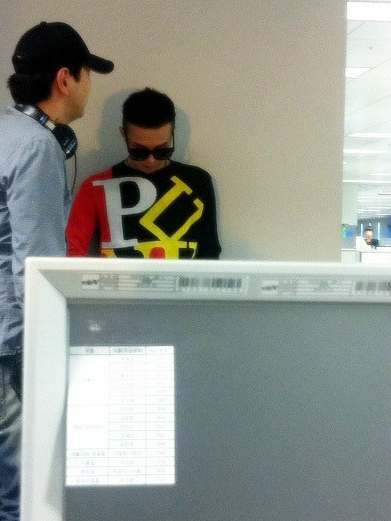 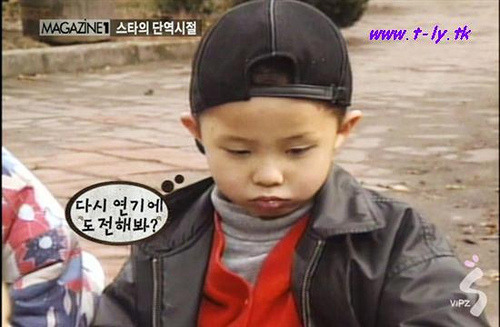 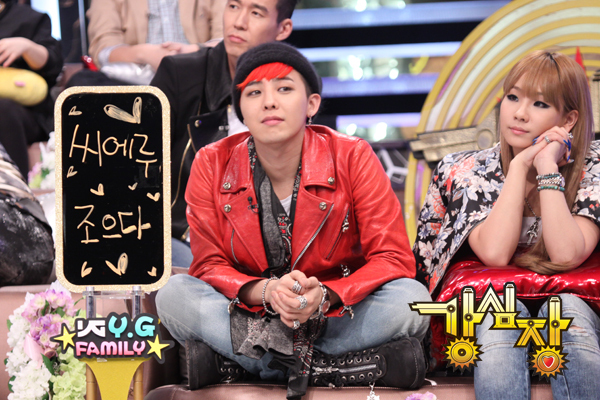 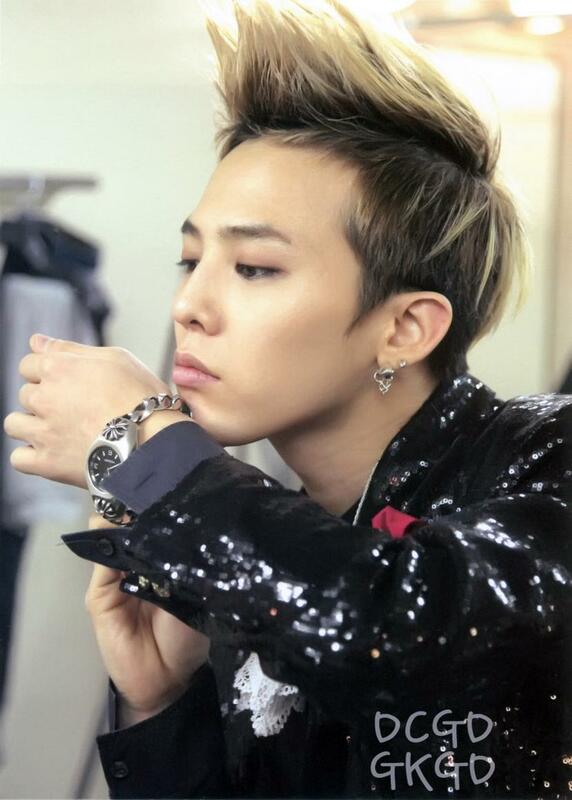 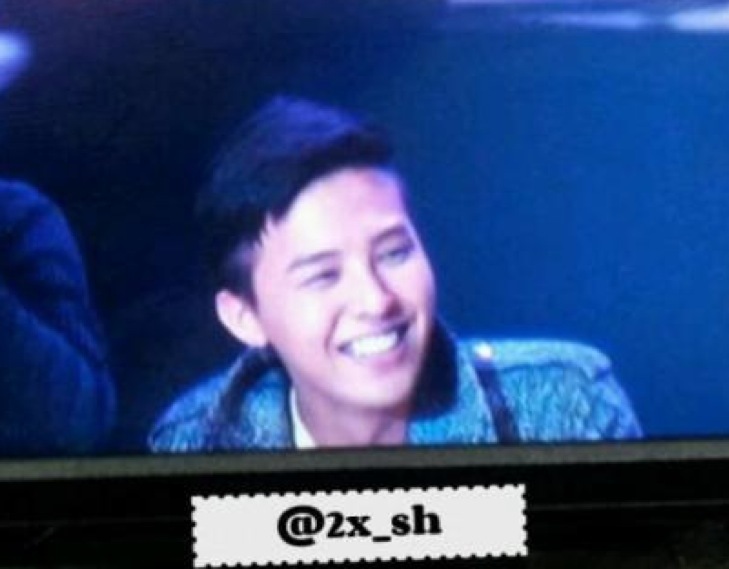 Kwon Dami tweets old photo of G-Dragon! 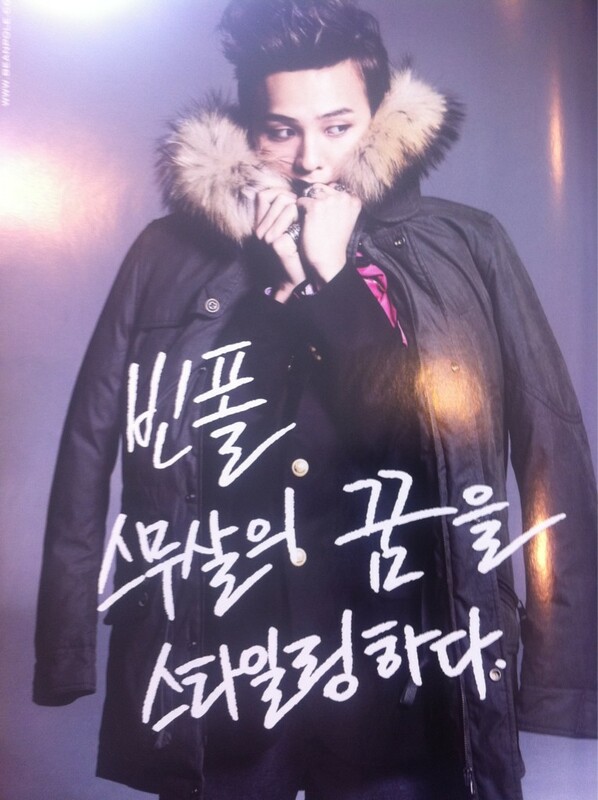 Translation: "Challenges make life more interesting, and overcoming challenges make our life more meaningful!!!" 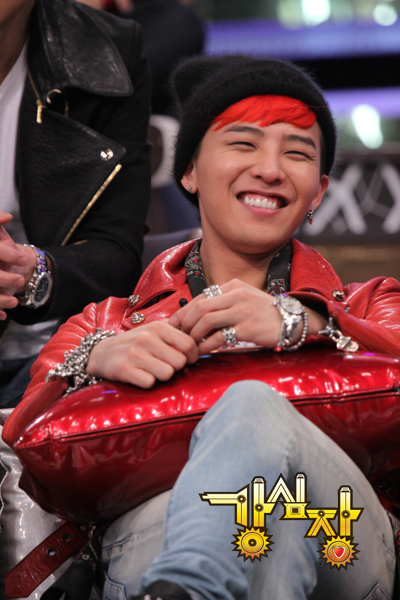 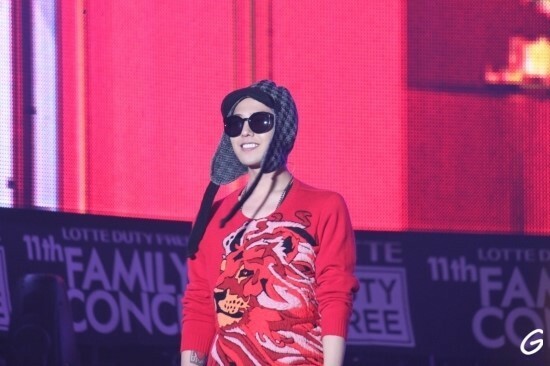 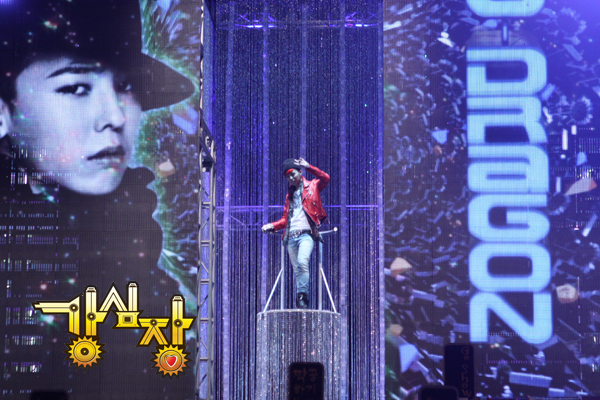 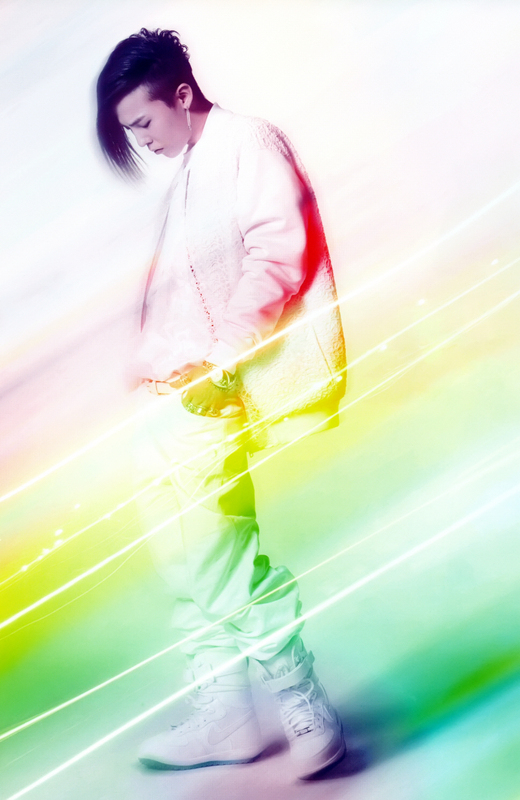 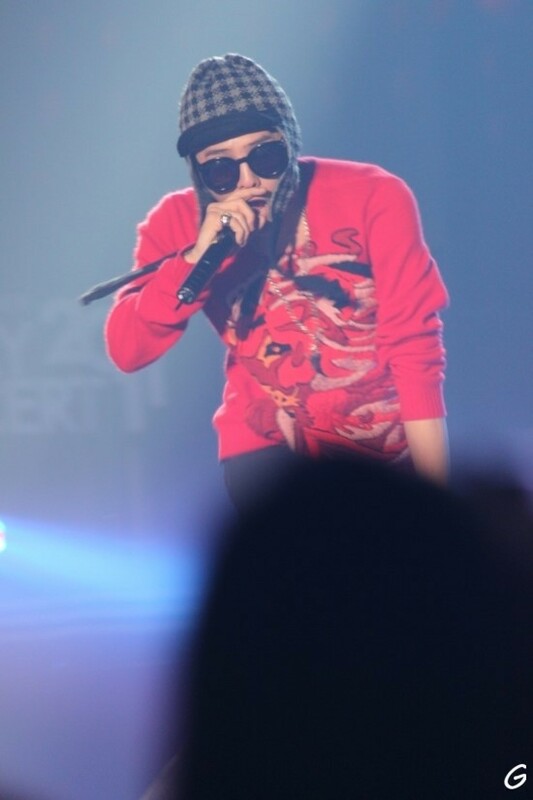 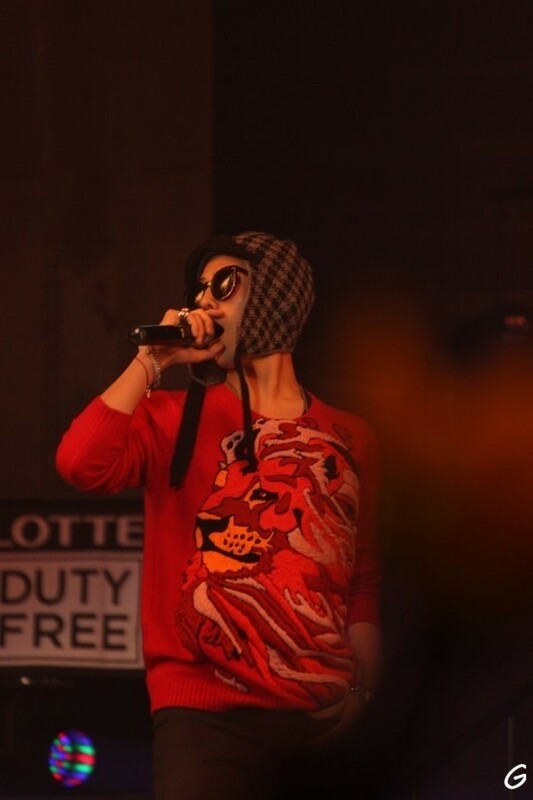 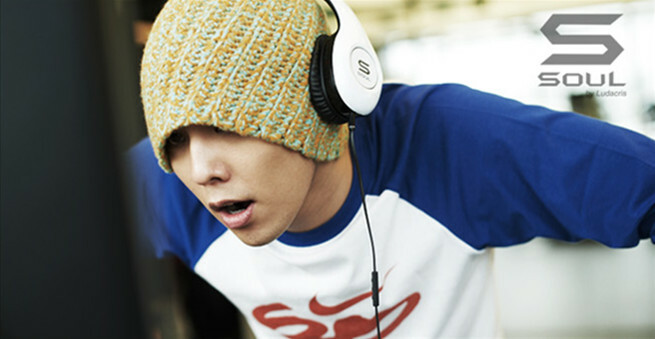 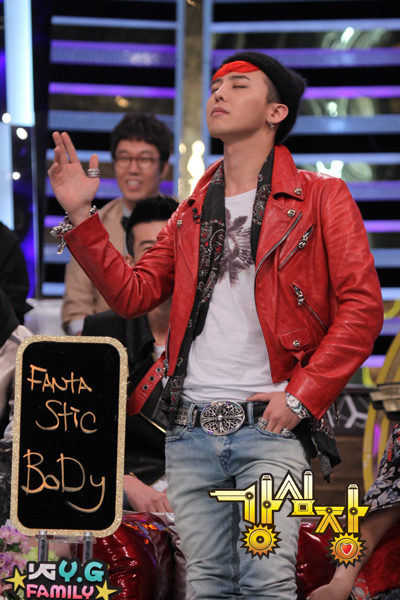 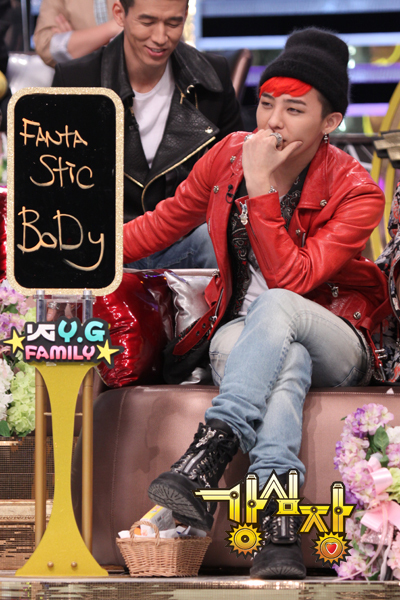 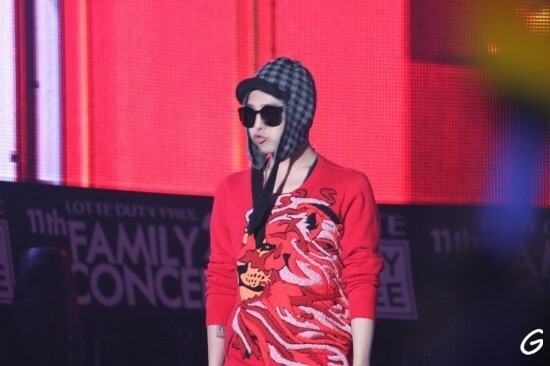 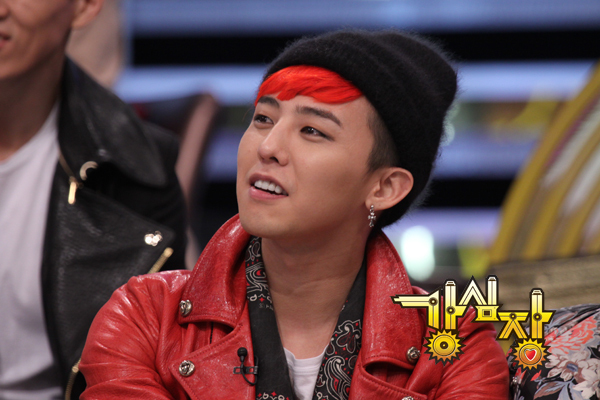 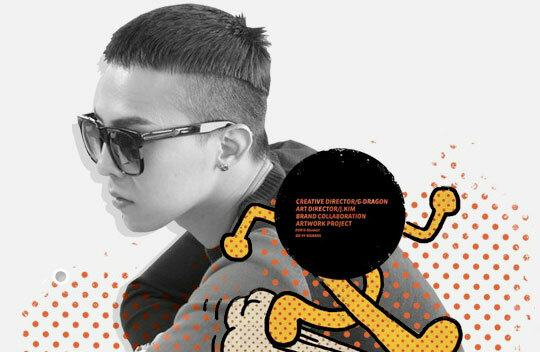 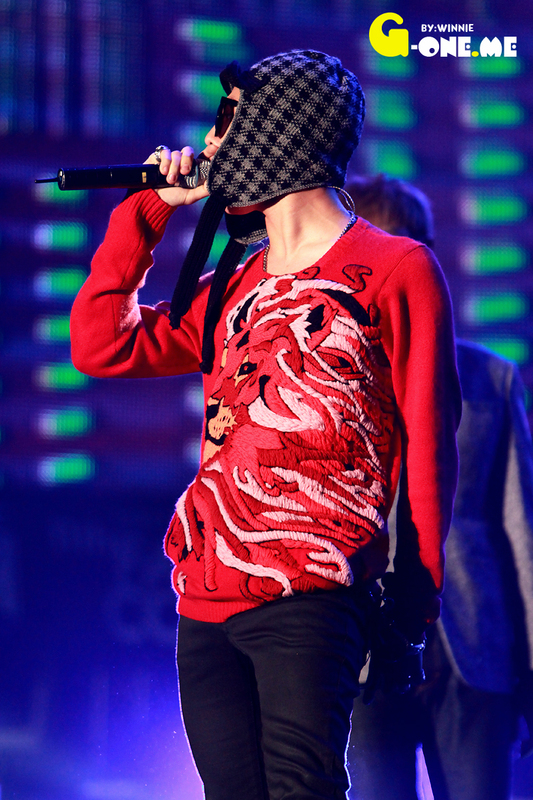 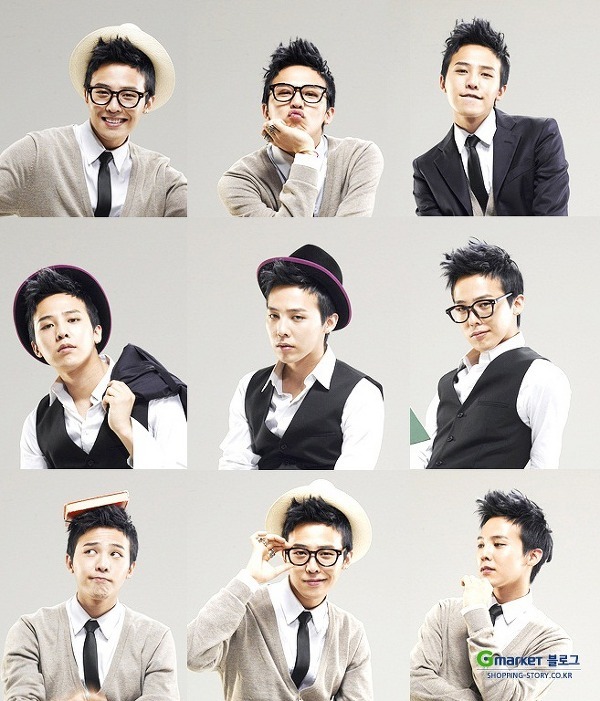 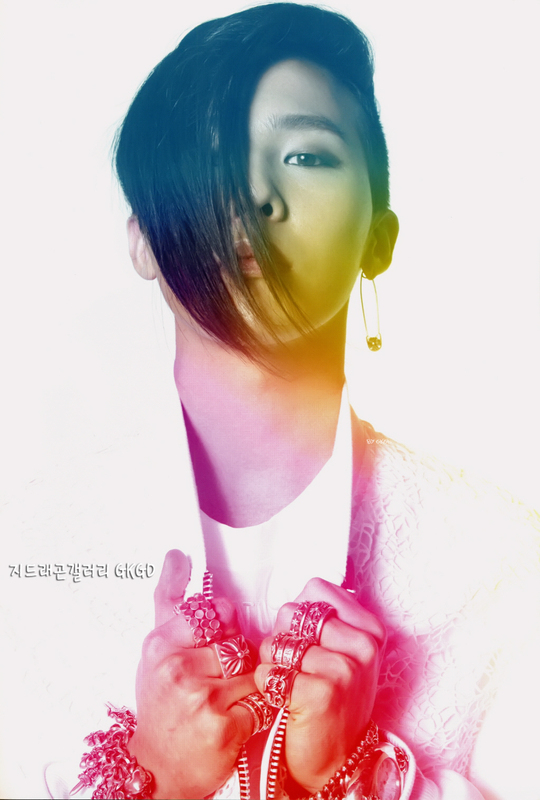 G-Dragon nominated for 2011 Style Icon Awards! 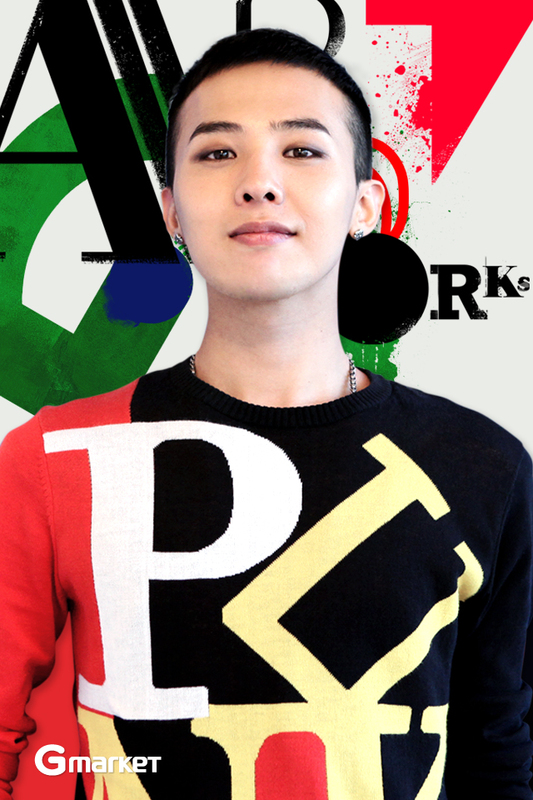 To vote GD, click this link! 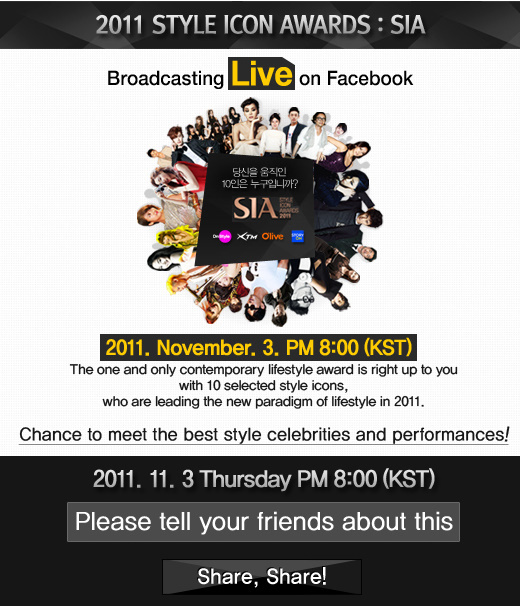 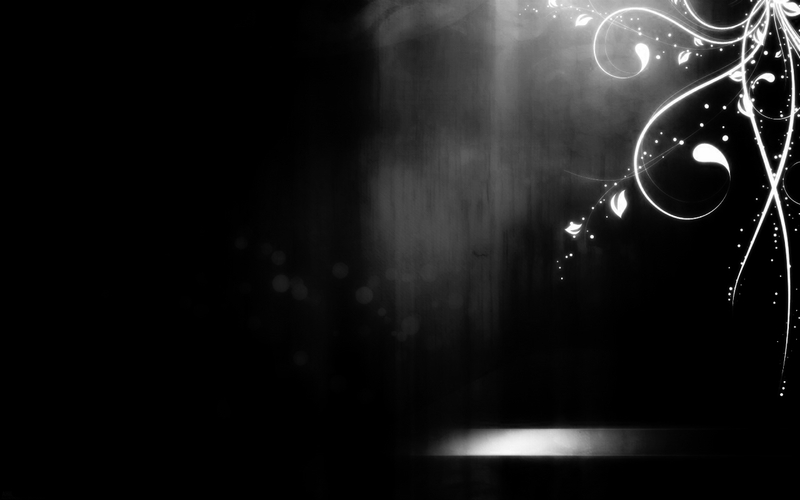 :~>'lifestyler.co' + 'CGE&M on Facebook' to watch Live Broadcast. 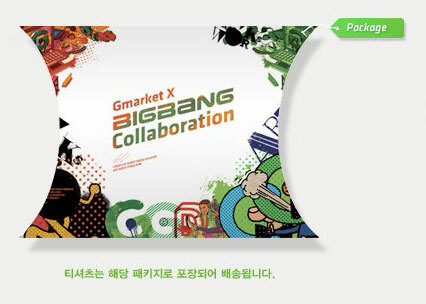 It seems like you have to register as member then you can vote! 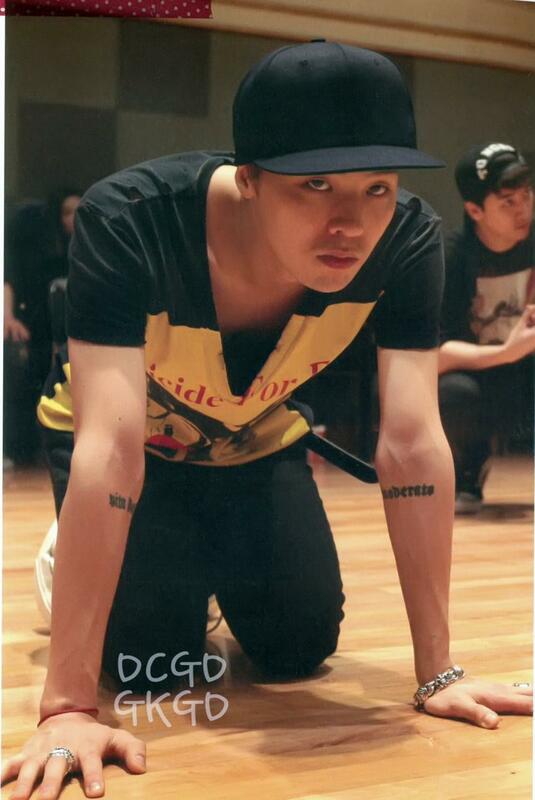 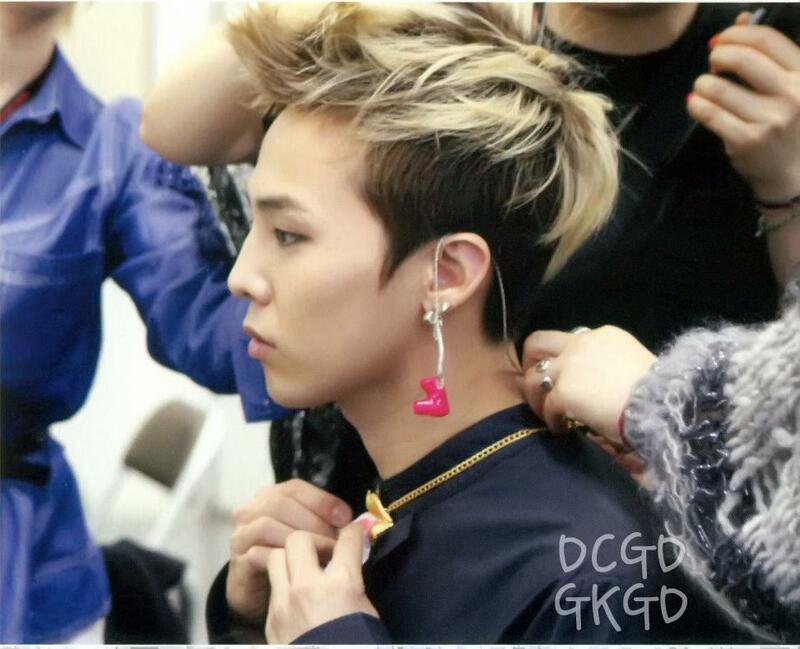 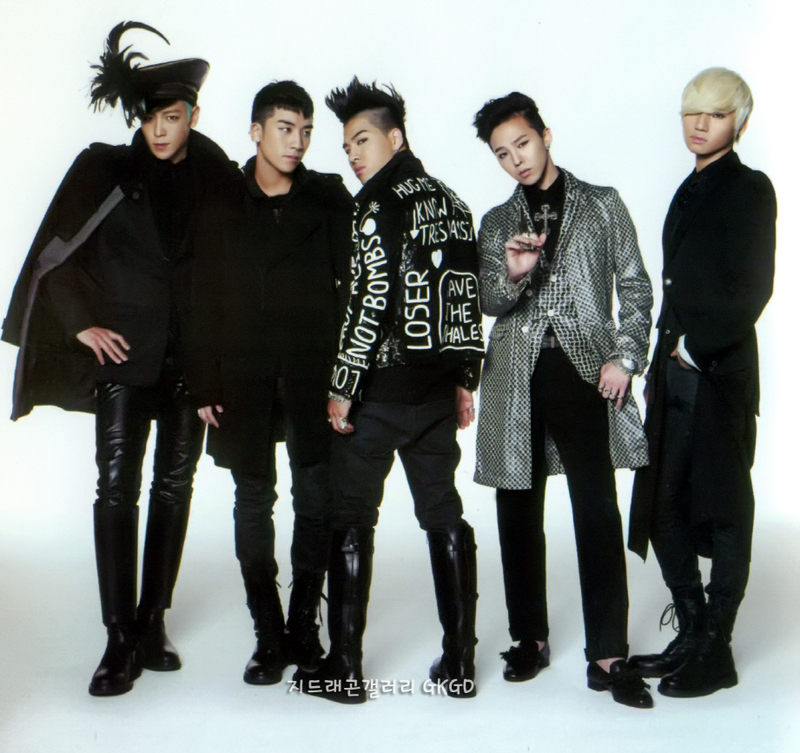 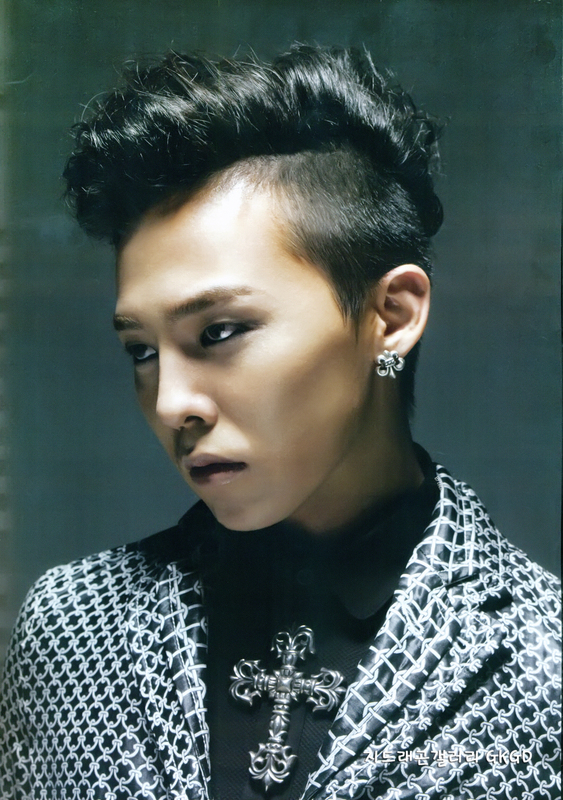 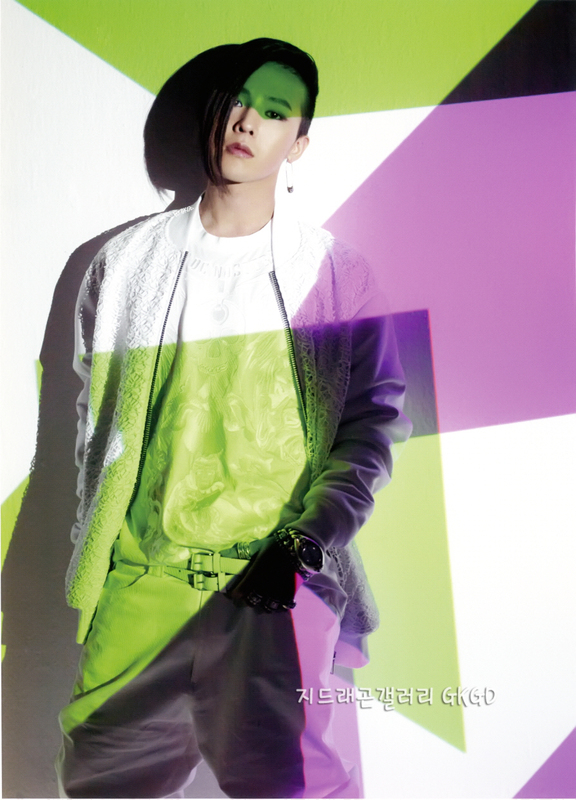 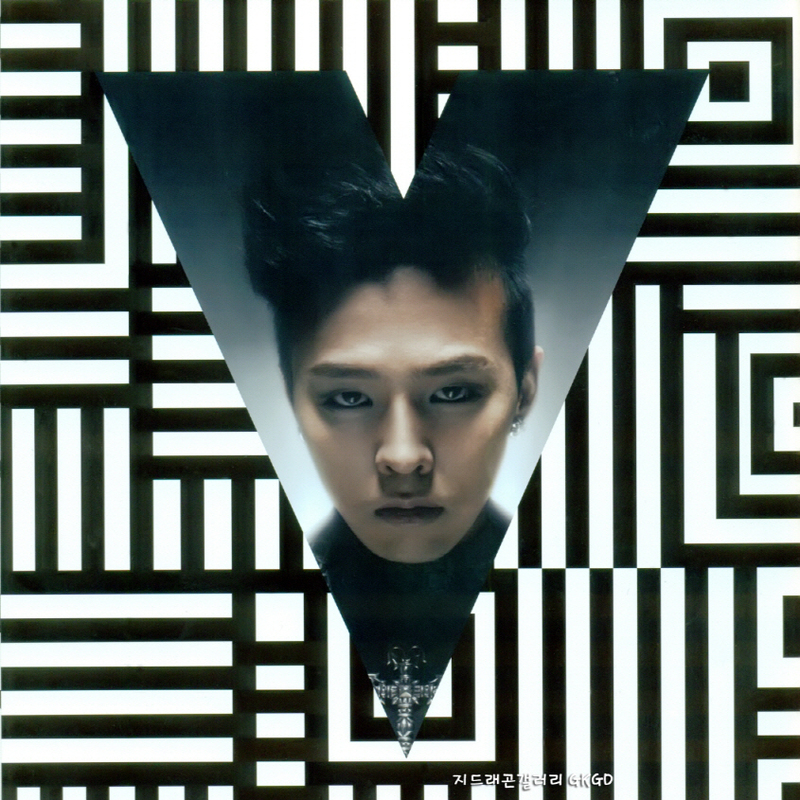 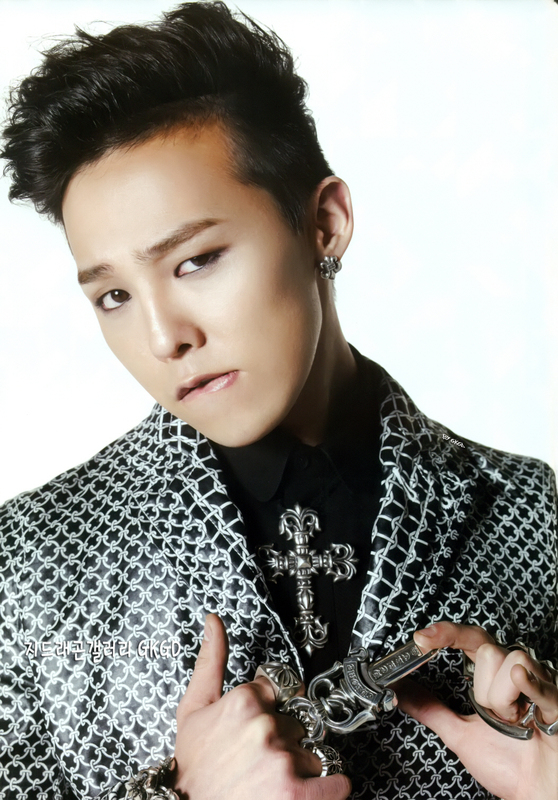 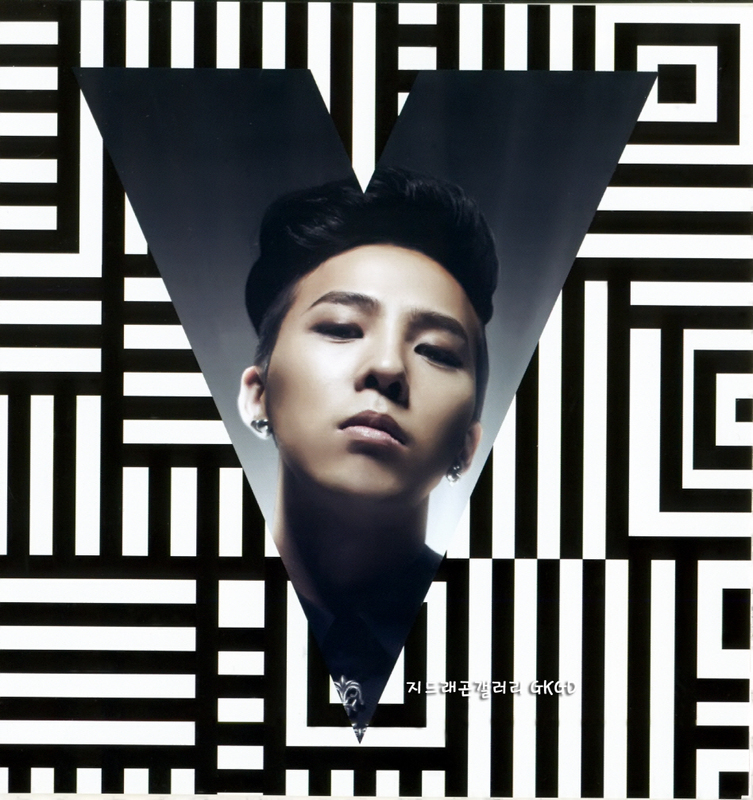 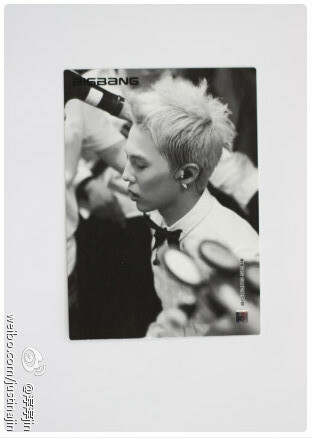 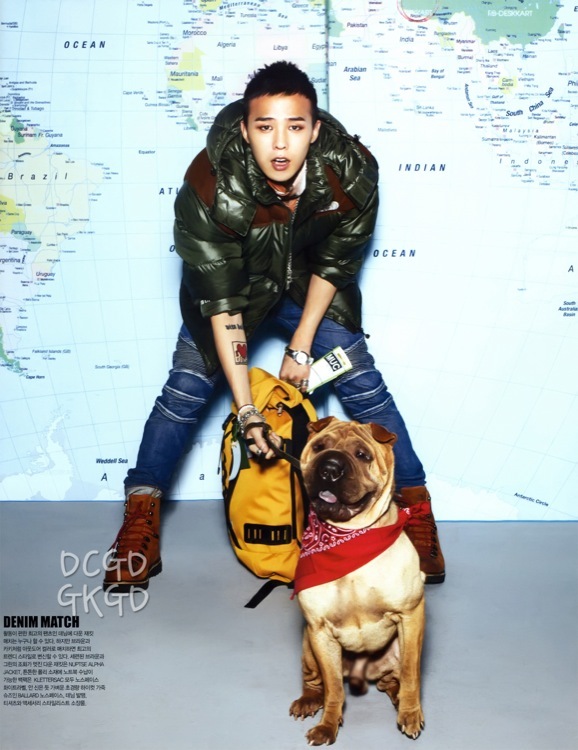 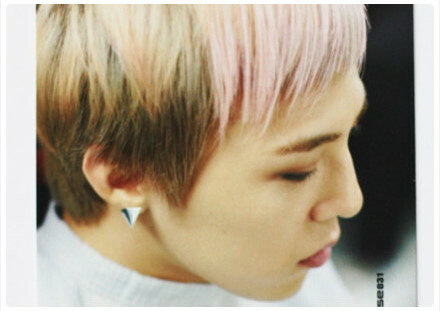 G Dragon photos from Big Bang Collection Card 1.5 Vers. 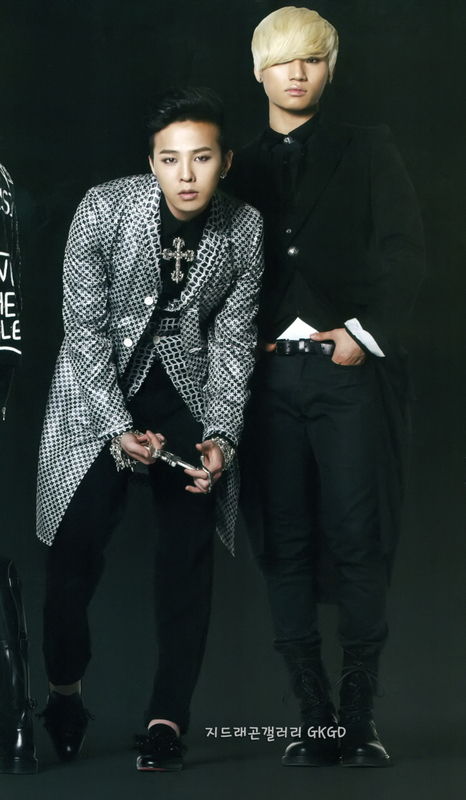 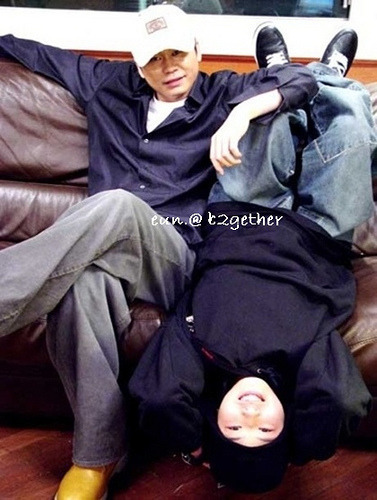 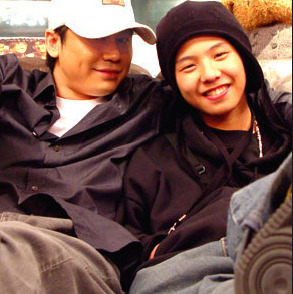 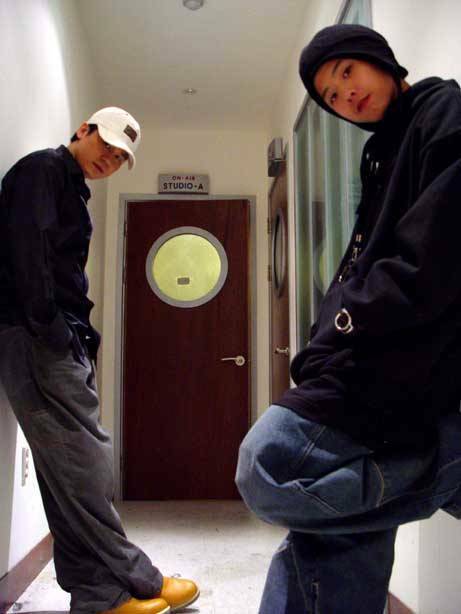 Yang Hyun Suk and his prodigy, G-Dragon! 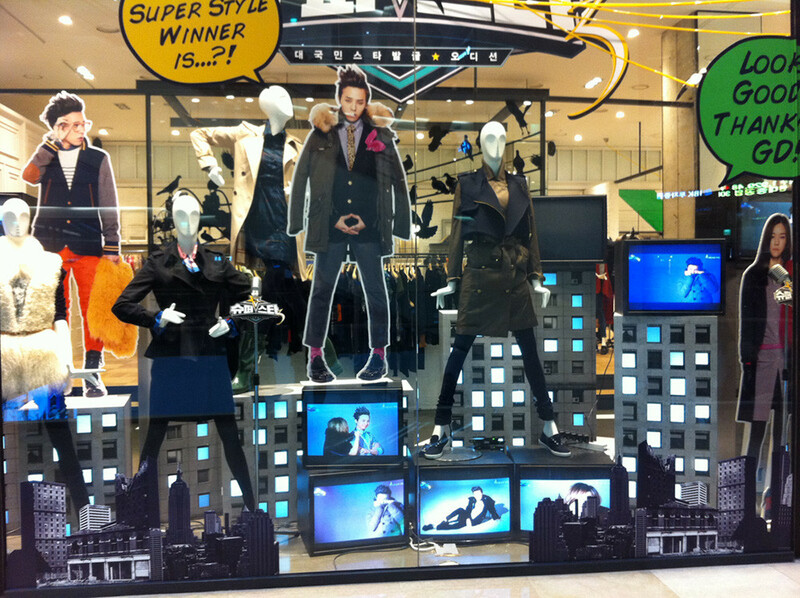 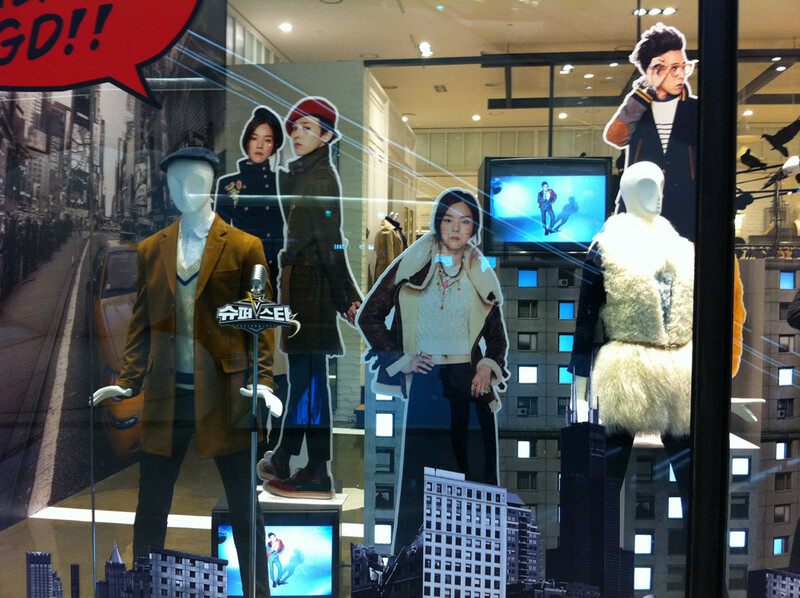 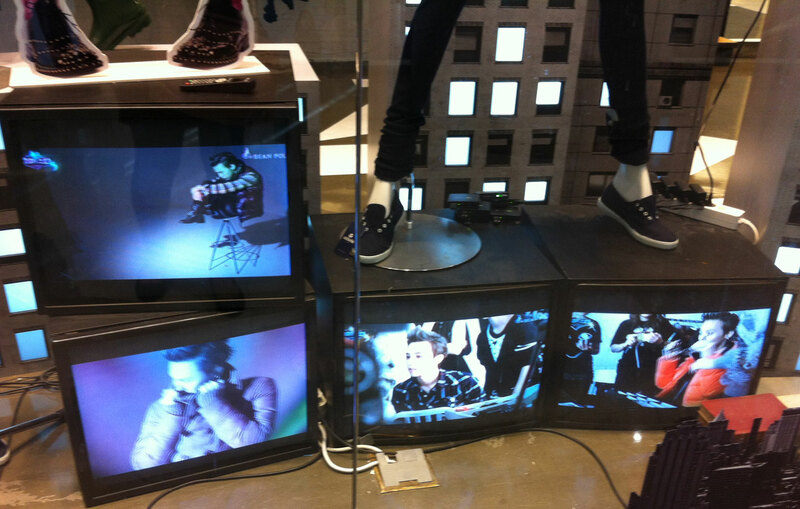 G-Dragon Cardboard Cutout in Bean Pole Store!